As the Head of Music at MEGA HITS I’ve used Selector V12 for 18 years and thought it was very reliable, however, because MEGA added more stations, we needed another automation system. 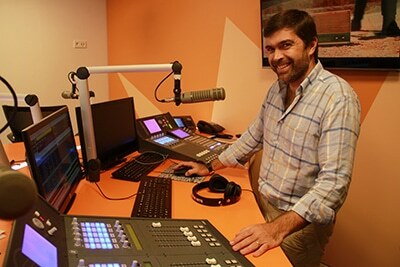 As the leading broadcasting group in Portugal for over 70 years, Grupo Renascença Multimedia has always searched for ways to improve its stations, in range, technology and talent. The group is the home of Rádio Renascença, RFM, Rádio Sim and MEGA Hits. MEGA Hits started in September 1998 with a target audience of 15-24 year olds. We began solely as a local station serving the greater Lisbon area. The success soon led to the expansion to other cities. 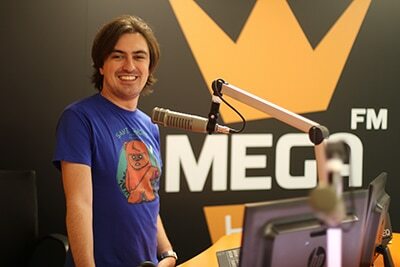 Today, MEGA Hits broadcasts on local FM channels in 6 major cities in Portugal with very strong ratings (even when compared with regional and national stations). In the beginning, we used RCS Selector and Master Control automation systems. When we were presented with GSelector and Zetta systems and their many new features, we were naturally excited with the new possibilities ahead of us. In early May 2016 we moved to brand new headquarters and we changed to GSelector and Zetta systems. In spite of the normal adjustment struggles, I feel like I found an easier, more flexible and quicker system. To give you an example, we used to spend 40-50+ minutes to prepare a DJ radio show and create a log. Today if it takes a minute it’s too much! Can you guess what I spend the remaining 39-49 minutes doing? Now I am enjoying changing categories and optimizing the rotations and doing other tasks in such an easy-to-use environment. The scheduling part is more fun; we can track all the song history in quarter hours, which is a major leap from V12 and of course, did I mention, everything is much faster. To sum it up, GSelector and Zetta gave me more time to work on how MEGA Hits sounds. I can’t wait to see and experience all the improvements that I will be able to do with GSelector. 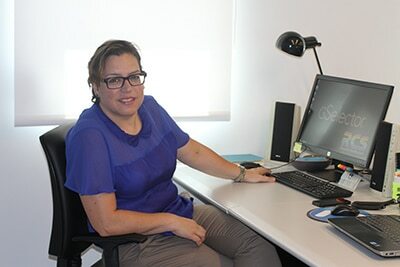 JOSÉ LOUREIRO, System Technical Director gives his view on the change: “The demand of faster interaction with the external world, pushed by the social media popularity among the listeners, was one of the main drivers. Easily exporting and importing information to and from the web and social media networks was something important for the stations to reinforce the relationship between the station and the audience. After doing some research, Zetta proved to keep the focus on radio, with excellent stability, excellent integration with the music tool GSelector and is open to the external world in a very simple way”. We plan to expand the use of GSelector and Zetta to our other stations in 2017.